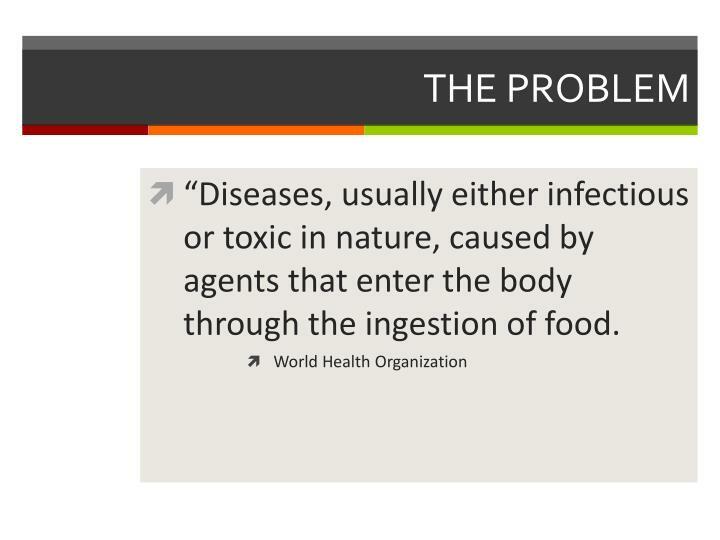 “Diseases, usually either infectious or toxic in nature, caused by agents that enter the body through the ingestion of food. 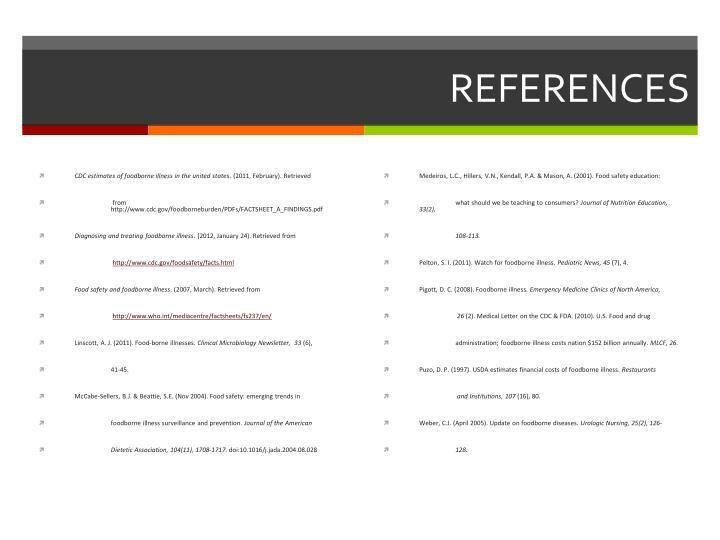 Pelton, S. I. (2011). 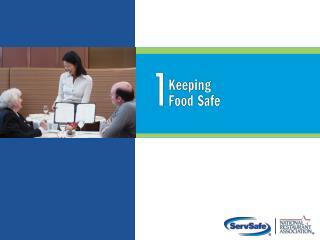 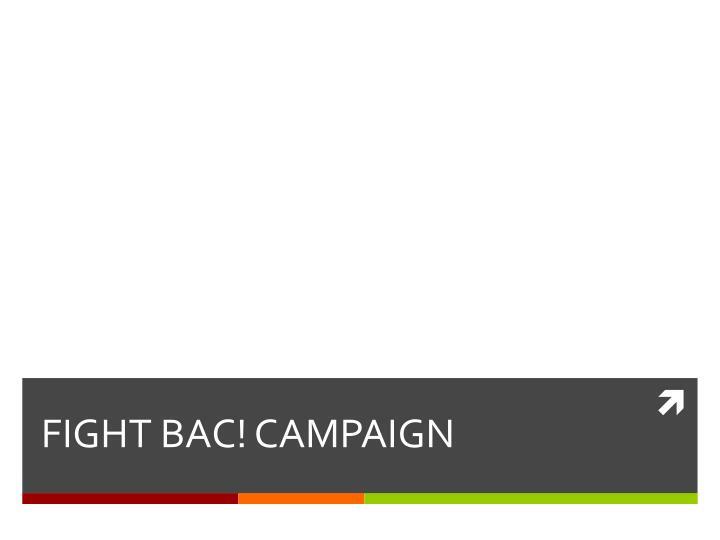 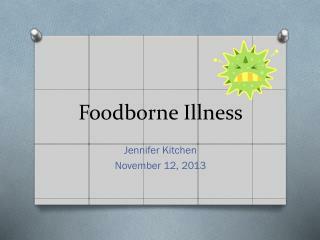 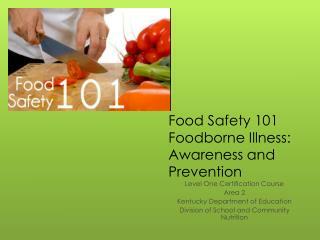 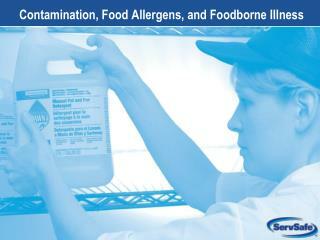 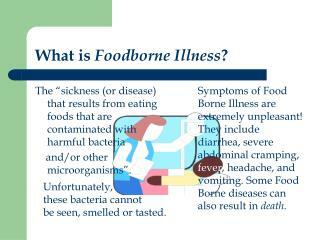 Watch for foodborne illness. 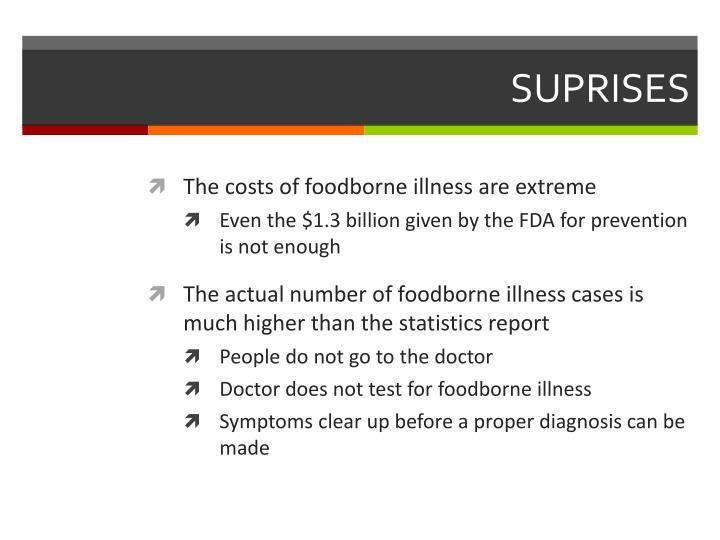 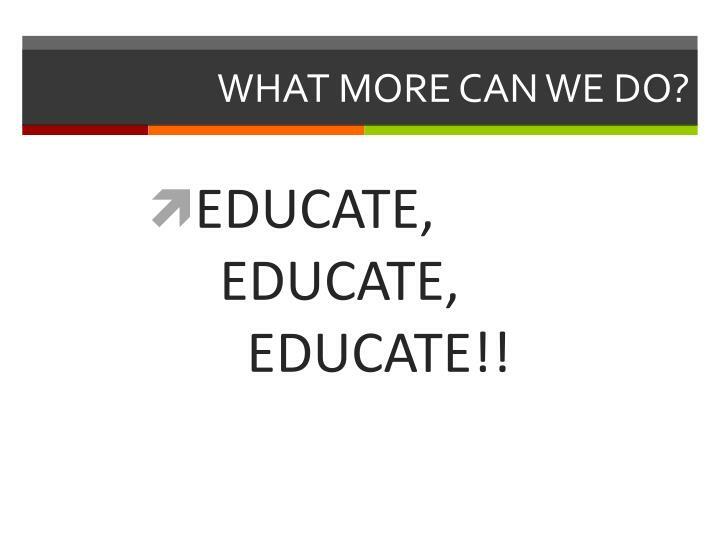 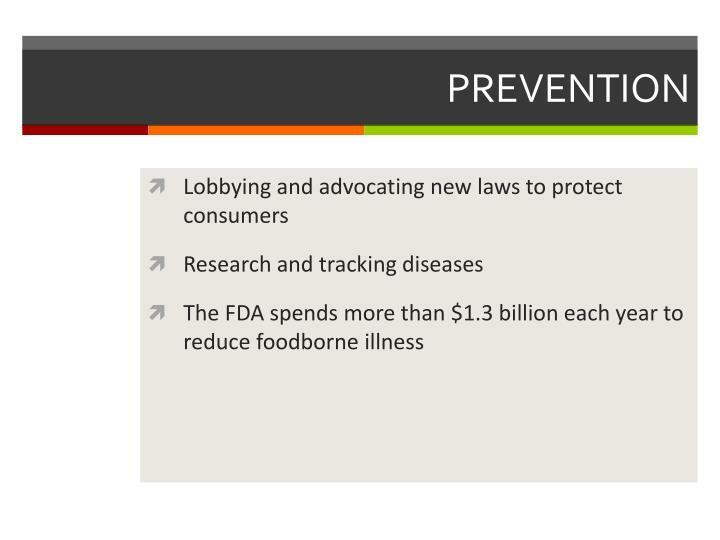 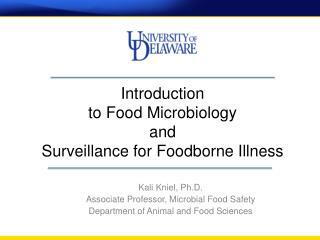 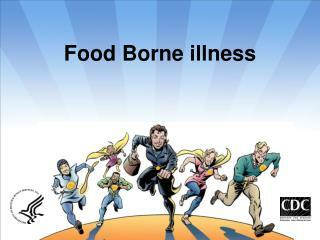 Pediatric News, 45 (7), 4.
administration; foodborne illness costs nation $152 billion annually. 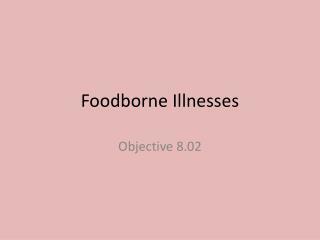 MLCF, 26.
and Institutions, 107 (16), 80. 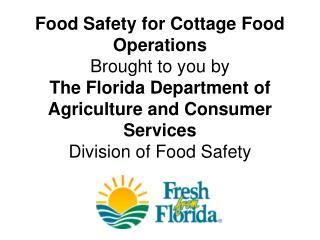 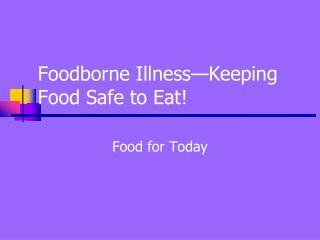 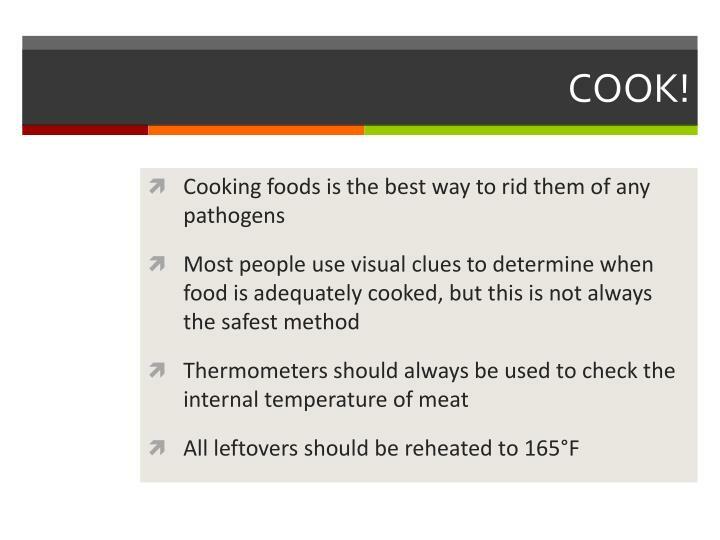 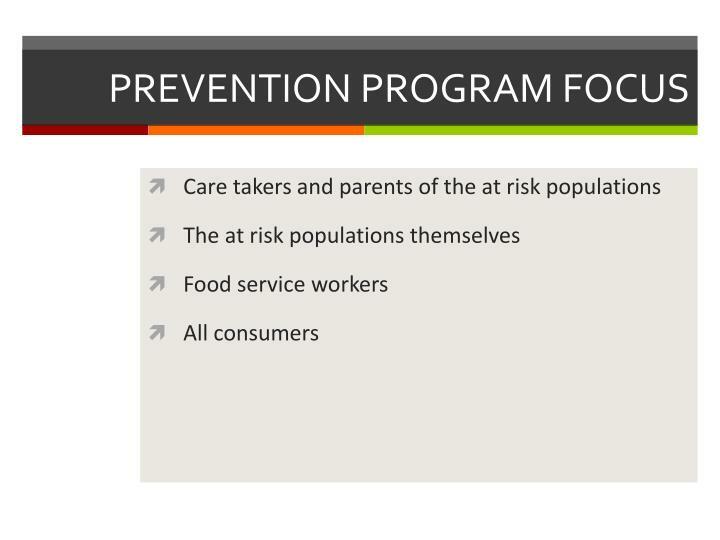 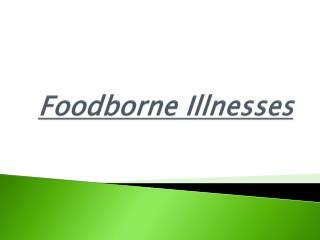 Risk factors that contribute to food-borne illness -Food safety for cottage food operations brought to you by the florida department of agriculture and consumer services division of food safety. 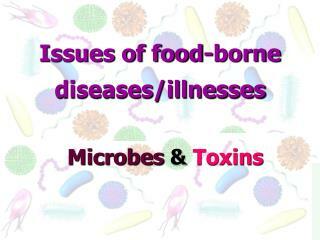 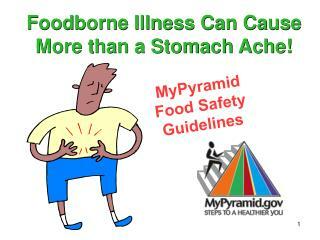 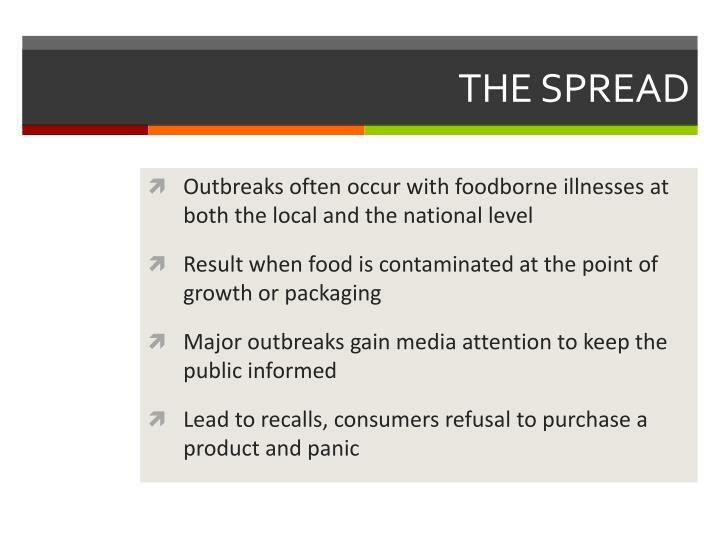 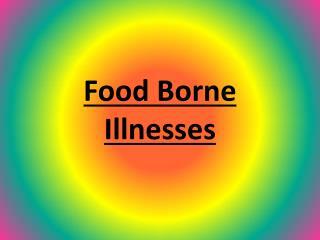 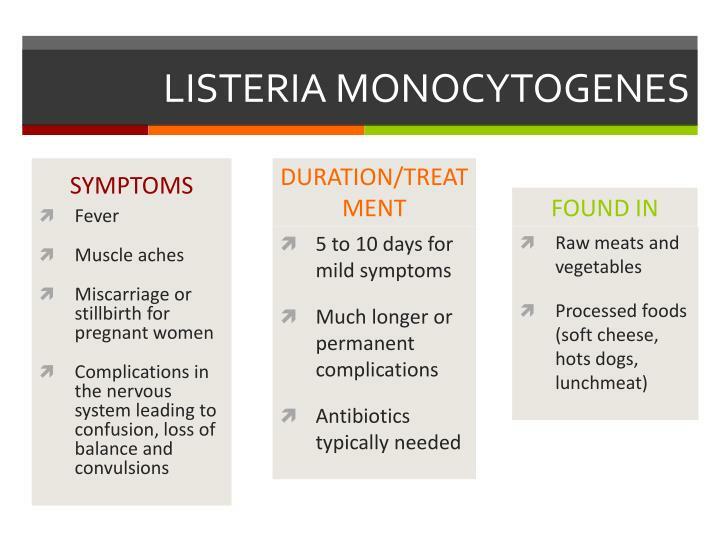 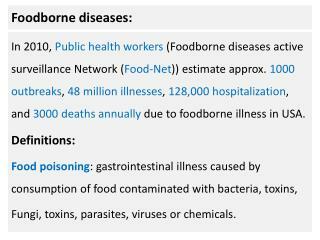 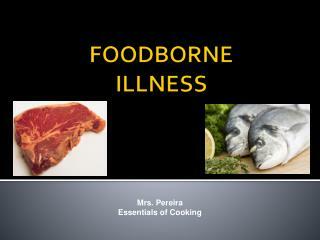 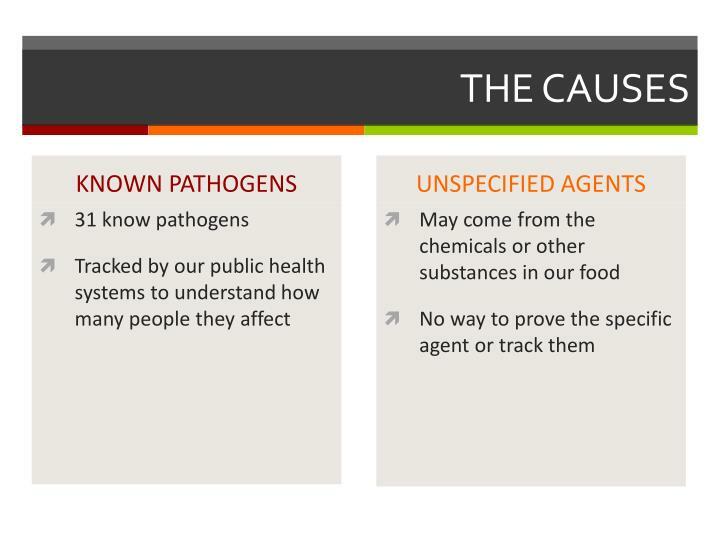 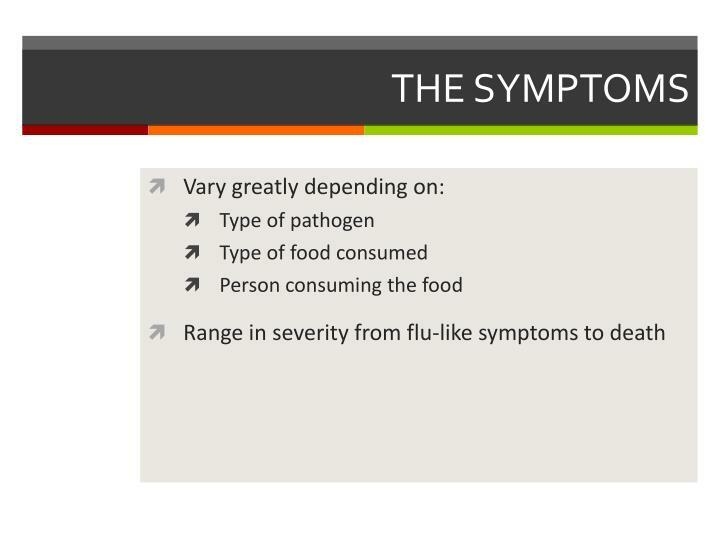 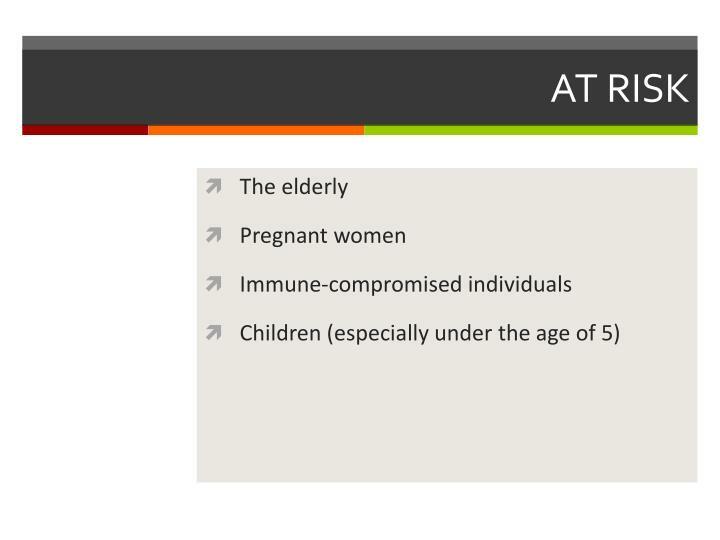 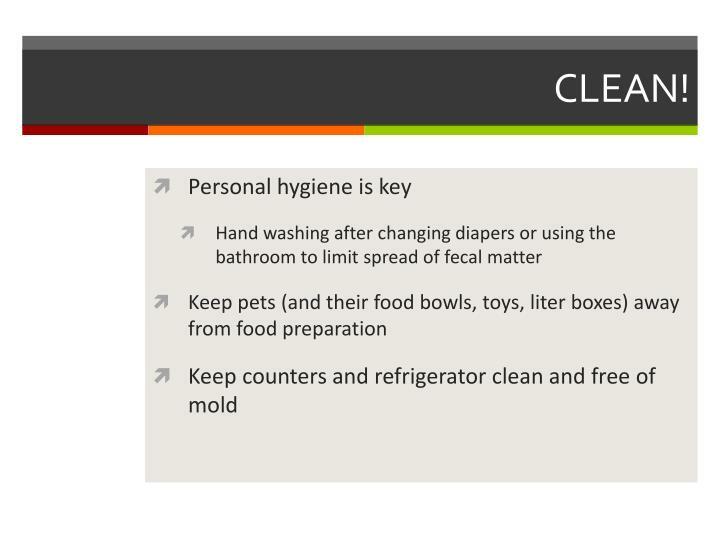 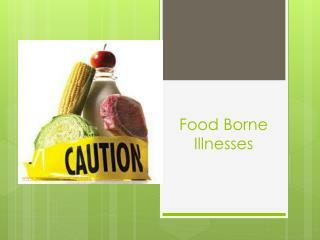 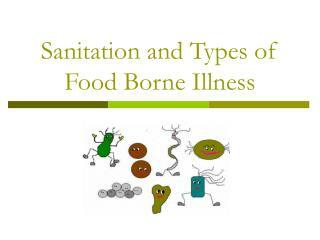 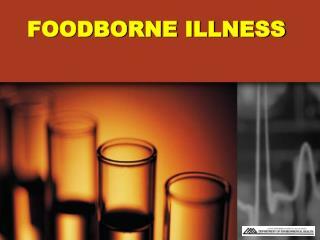 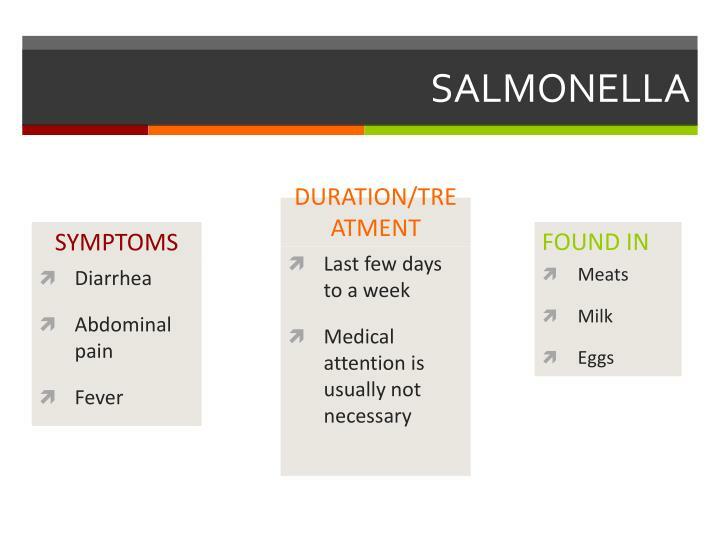 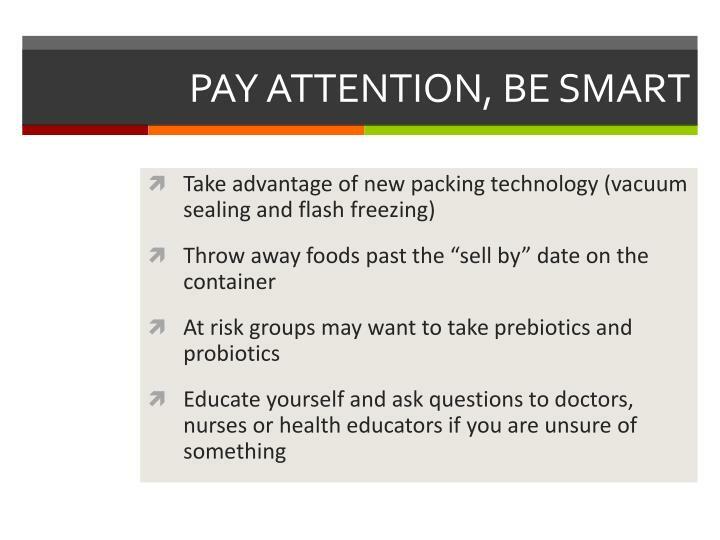 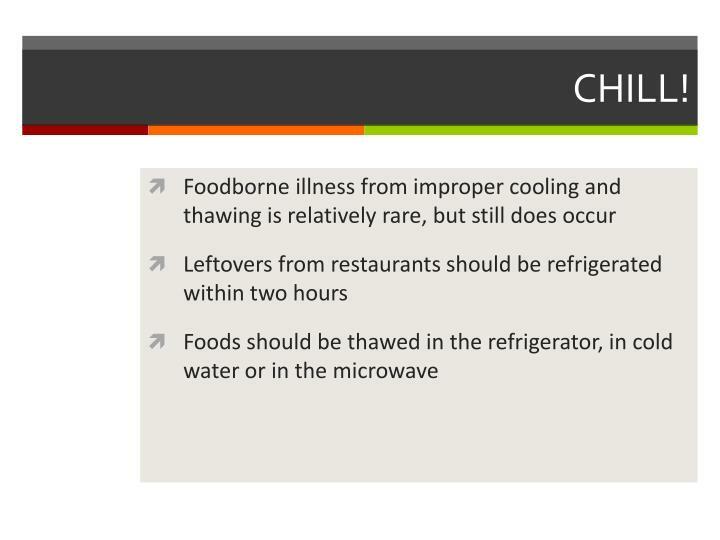 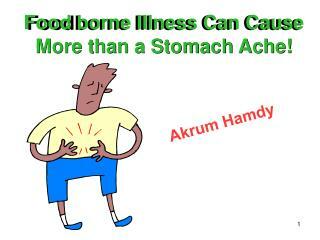 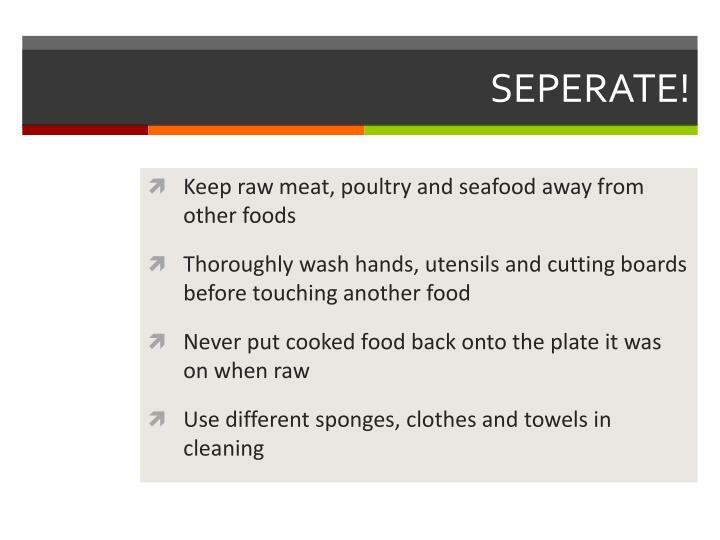 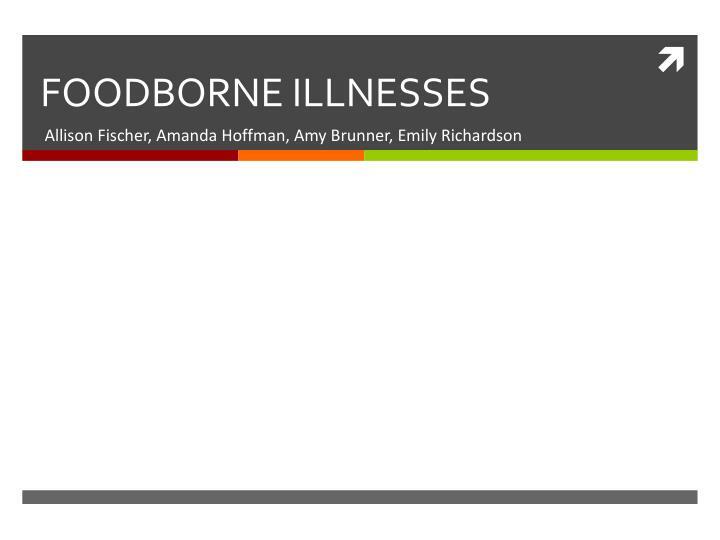 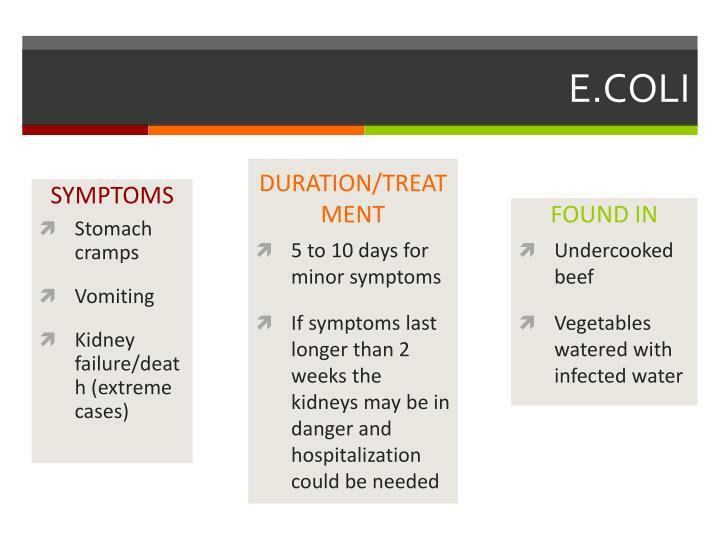 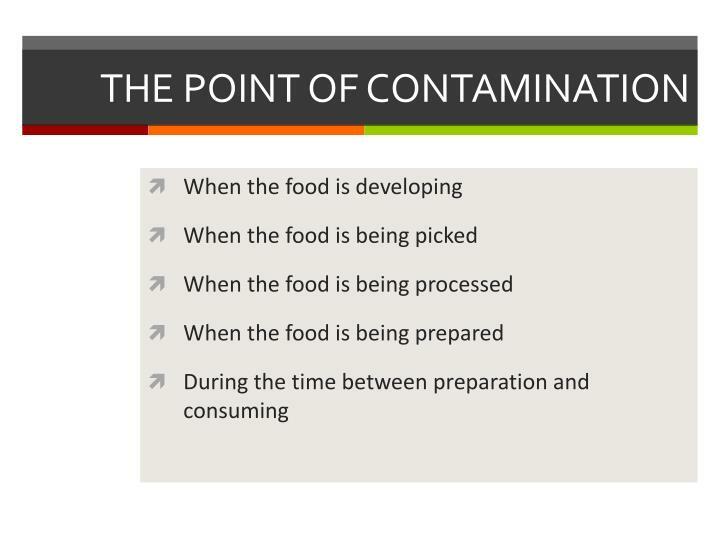 risk factors that contribute to food-borne illness.